Why do we think it’s the best place? 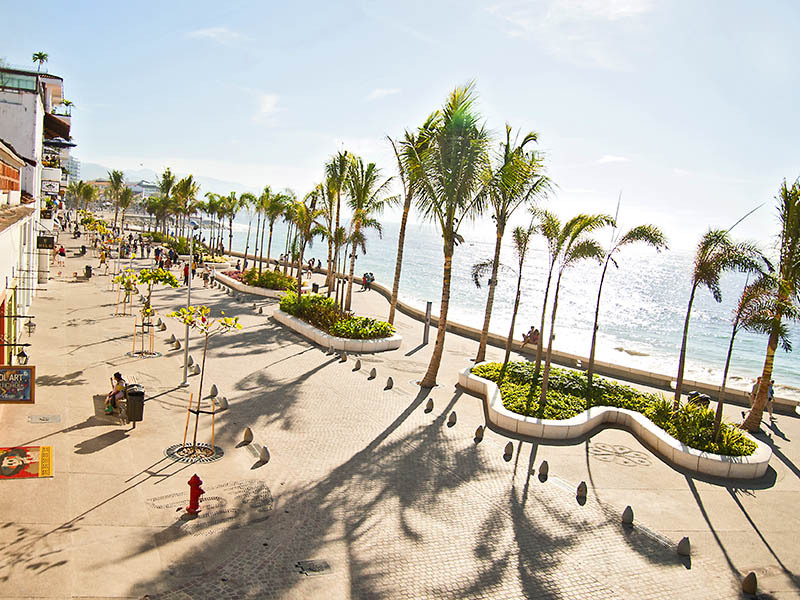 Metate Café not only offers delicious drinks and food, but its location makes it a very attractive place to rest and eat while touring downtown Puerto Vallarta. 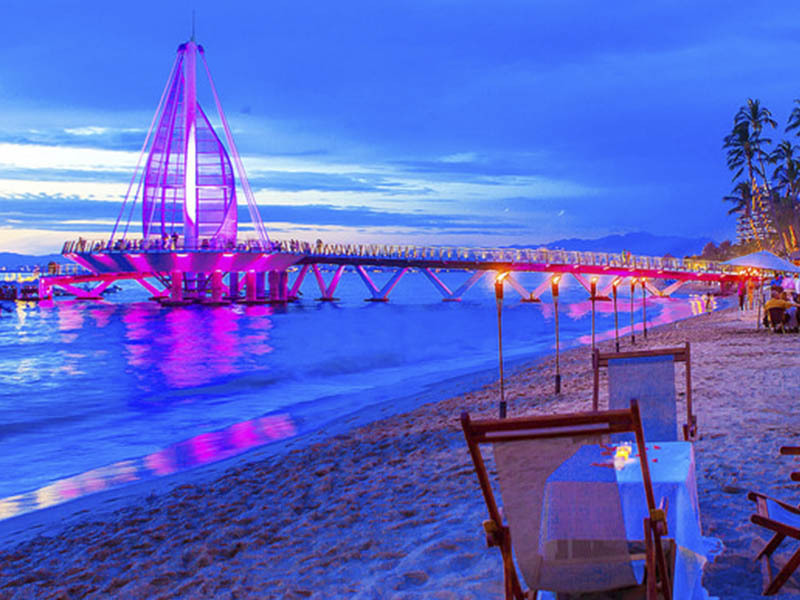 Puerto Vallarta is a city that has many places to visit and in the center of the city are the most famous. You can go from one point to another walking, because they are not far from each other, and you will need to find a place to relax and eat on the tour. Metate Café has the best location and very warm attention, where you can have breakfast, lunch or dinner some drinks and dishes with recipes from different regions of our country. All our menu is cooked with typical ingredients and the traditional style. Come and enjoy something new and different with Mexican flavor. Let no one tell you … check it out for yourself. Near which places is Metate Café? 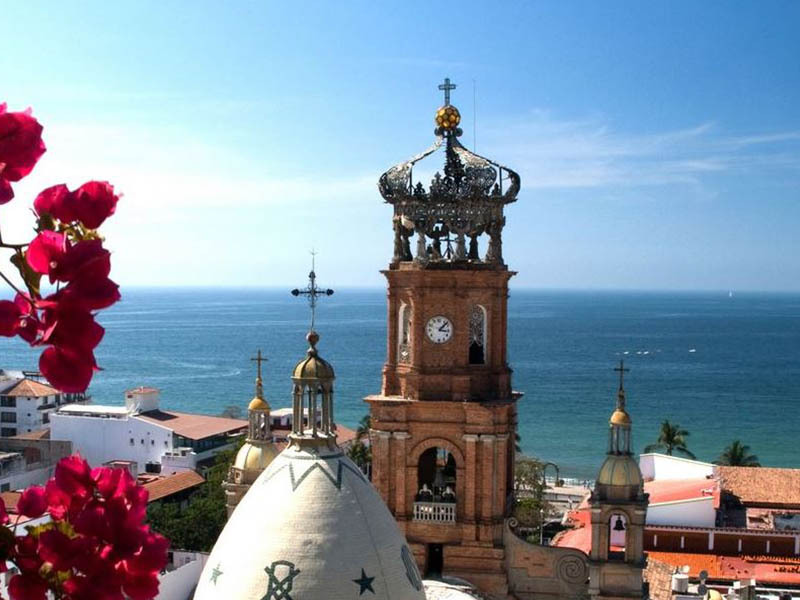 Visit the Parish of Our Lady of Guadalupe which has a great historical and architectural value for the city. 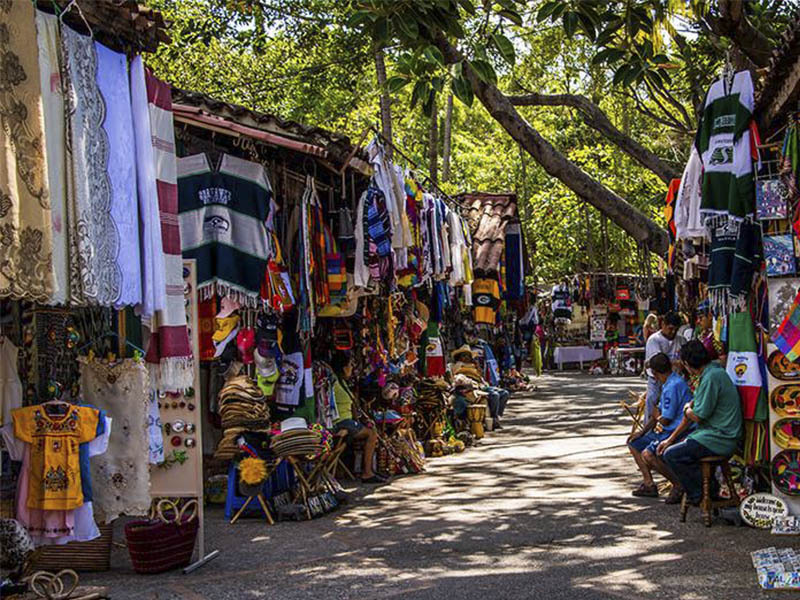 Walk on the entire island to admire or buy paintings, crafts, typical clothing or gifts from the region. 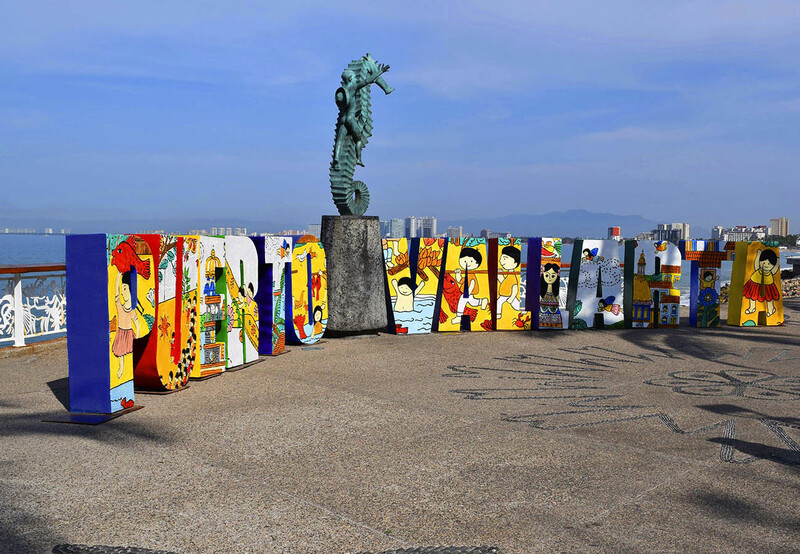 Walk along the famous Malecón and take photos in the beautiful sculptures that are all the way. Disfruta de un hermoso atardecer y de la brisa del mar en el Muelle de los Muertos, donde termina el Malecón.